Commonly 500g-1.5kg and 30-45cm, though Sea Mullet can grow to 8kg and Goldspot rarely grows larger than 30cm and 1kg. 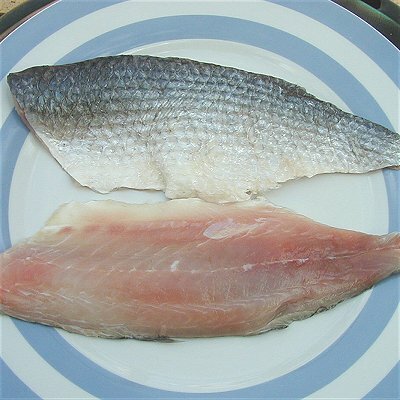 Mullet are a low priced fish, however, Diamond Scale Mullet are generally more expensive than Sea Mullet. Mullets are low-priced finfish., The ocean-run sea mullet is higher priced than sea mullet caught in estuaries. No other food overcooks as easily as seafood. Overcooking seafood will spoil its flavour and texture, and decrease the moisture content of the flesh.